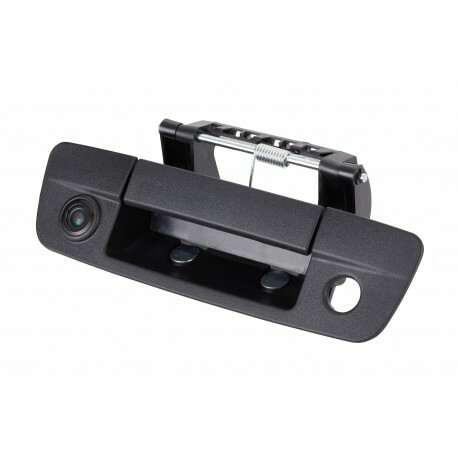 Relax in reverse and turn your F150 tailgate handle into a back-up camera. 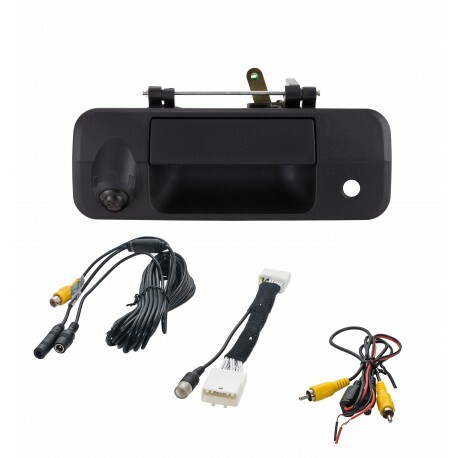 Reverse camera for 2014-2018 Chevrolet Silverado 1500 and GMC Sierra 1500 vehicles. 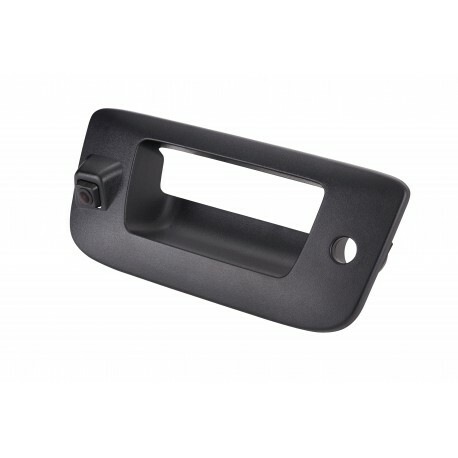 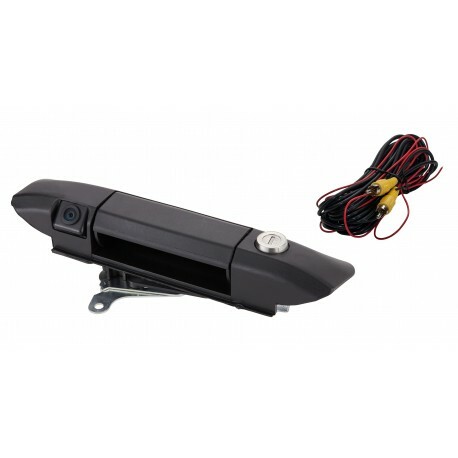 Designed especially for perfect compatibility with 2007-2013 Chevy Silverado 1500 and GMC Sierra 1500 trucks, this CMOS vehicle safety camera mounts directly on your truck’s tailgate handle. 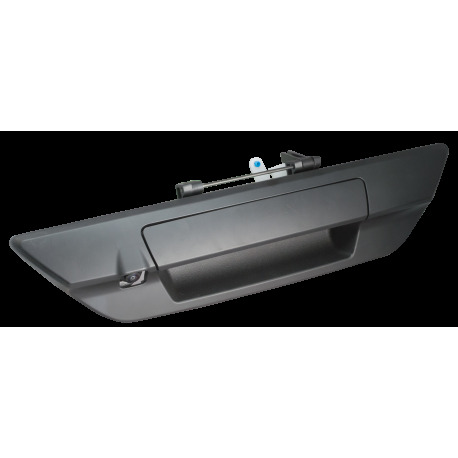 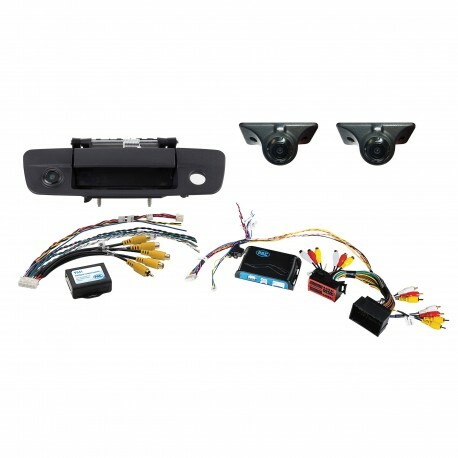 Get a crystal-clear view of your surroundings with this convenient backup camera, designed especially for 2009-2017 RAM pickup trucks. 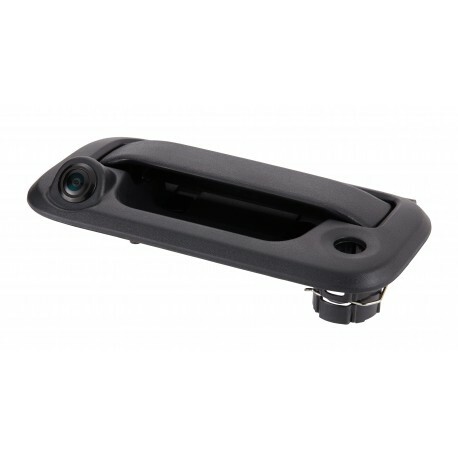 Designed for 2009-2016 Toyota Tundra pickups, this ⅓” CMOS camera replaces the tailgate handle adding a backup camera. 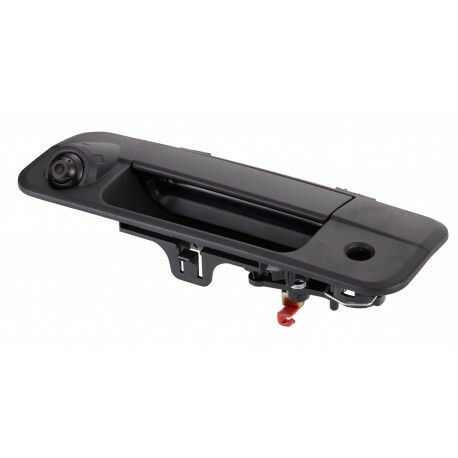 For select Select 2013-2016 RAMs with 5” or 8.4” Screens. 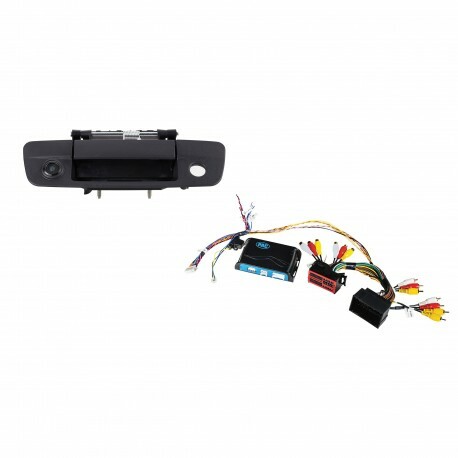 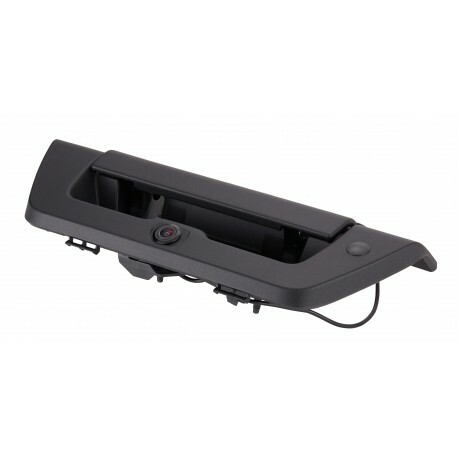 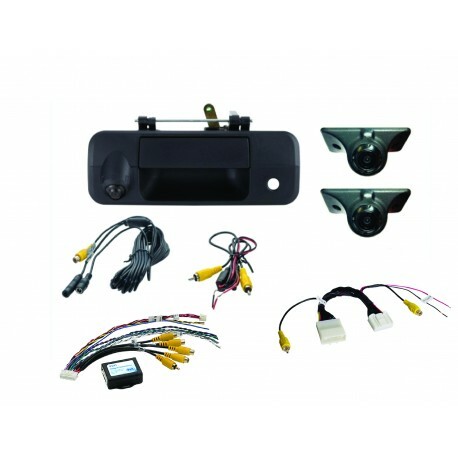 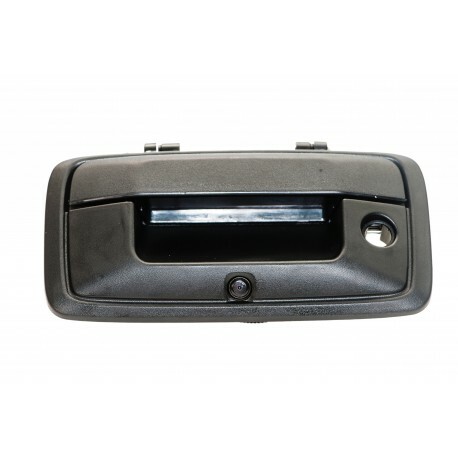 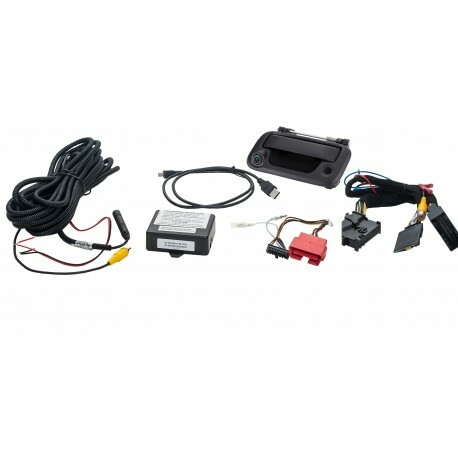 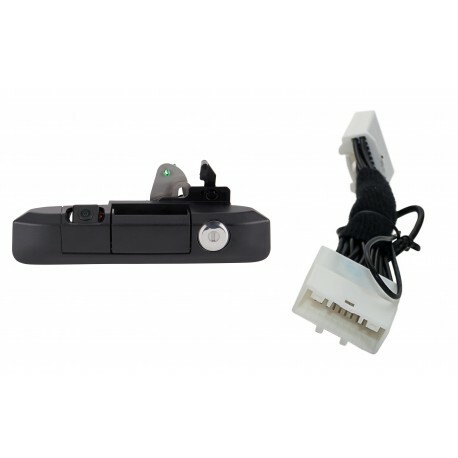 Tailgate handle reverse camera and side blind spot cameras (PCAM-BS1-NSET), integration harness and PAC interface module included. 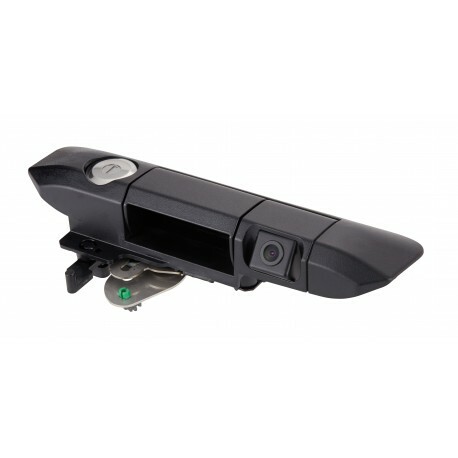 FOR INTERNATIONAL MARKETS. 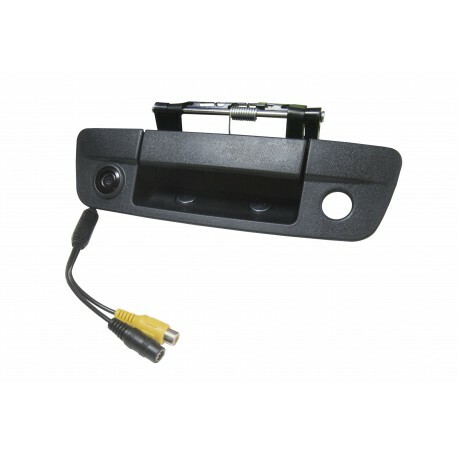 Designed for 2015-2018 Toyota Hilux pickups, this 1/4” CMOS camera replaces the tailgate handle adding a backup camera.